A search of Todd Beasley's Facebook account revealed two posts made in May and June 2017 which used extremely hateful language referring to Islam and the Prophet Muhammad. 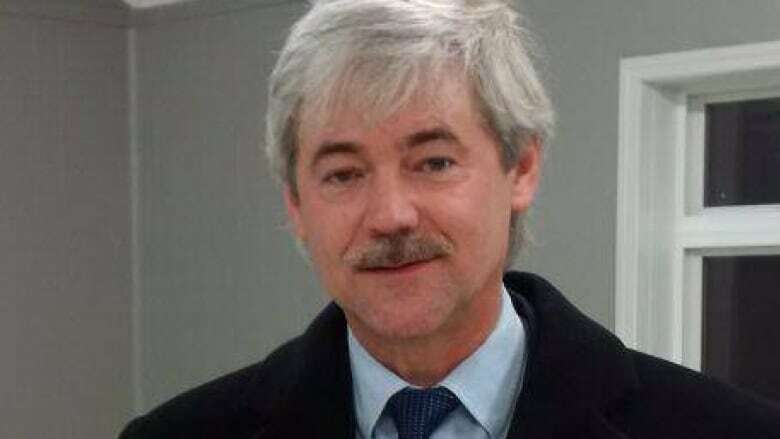 A candidate for the United Conservative Party nomination in Brooks-Medicine Hat has been removed from the ballot for posting what the party calls "insensitive, inappropriate comments" on Facebook. Todd Beasley posted on Facebook late Saturday that he makes "no apologies" for opinions he made in public that "could be construed as intolerant and offensive to some." In his post, he said the party asked him to withdraw his candidacy for the party's slate in the 2019 provincial election. Voting for the Brooks-Medicine Hat UCP nominee is set for Monday and Tuesday. UCP political operations director Jeff Henwood said UCP staff flagged certain posts to him and Beasley then decided to resign. "Mr. Beasley has made some online public comments that ... were concerning. Those were shared with him and he has made the decision to withdraw," Henwood said in an interview Sunday. "They were insensitive, inappropriate comments that the party did not feel were the views that should be espoused by a potential candidate." In a video posted to Beasley's Facebook account of last week's candidate's debate, a member of the local consituency nomination committee says all three candidates had been interviewed for about 1.5 hours each and no concerns were identified. "Part of our goal was to ask them pretty personal questions to make sure they would represent the party well, and if there's anything that there was concerns about how they might represent the party, or if there would be any danger to the cause, we were supposed to report it," said a voice identified as Clark Hyde. "We're happy to report there was nothing that we had of any concern about any of the three candidates." Beasley made the offending post on Facebook, however Henwood refused to elaborate on the content. But a search of Beasley's Facebook account revealed two posts made in May and June 2017 which used extremely hateful language referring to Islam and the Prophet Muhammad. Henwood said party leader Jason Kenney has made it clear that anyone who makes "hateful comments or comments that would cause us reputational issues would not be permitted to be candidates for the party." CBC News has reached out to Beasley for comment on Sunday but has not heard back. In his Facebook post announcing he is stepping down as a candidate, Beasley did not elaborate on the nature of the offending comments. "I understand that you deserve to know the details leading to this outcome. Those of you who know me well, know that I have strong opinions on many subjects. I make no apologies for those thoughts, many of which I have expressed publicly," Beasley wrote on Facebook. "There is a perception in some quarters that certain published opinions could be construed as intolerant and offensive to some. Again, I make no apologies. My sense of right and wrong will not allow me to remain silent when my conscience demands otherwise." The former candidate is calling for the party to cancel the Brooks-Medicine Hat nomination vote in order to allow more time to recruit new candidates. Michaela Glasgo and Dinah Hiebert are the candidates who will be on the ballot. The news comes on a difficult weekend for the party. On Saturday, Calgary MLA Prab Gill resigned from the UCP caucus following an investigation into allegations of ballot stuffing levelled at a constituency meeting last month.